I have to admit that I had no interest in Searching going in. I saw the trailer and thought nothing of it. I saw some positive buzz about the movie the past few weeks and still thought it was going to be a bad movie. Well, I was completely wrong. 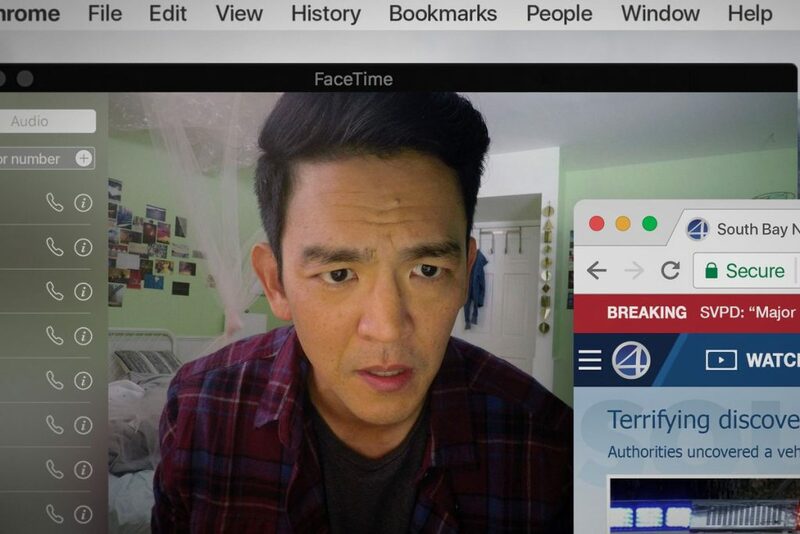 Searching is a great thriller that really uses its online concept in brilliant ways to keep the suspense and twists coming in ways that feel earned. My Bloody Podcast #13 – ‘Thir13en Ghosts’! Here is the super spectacular 13th episode of the newest podcast under the MULTI-MEDIA MEN banner called ‘My Bloody Podcast‘, where the show is related to all things HORROR! Here on this new show, Preston Barta from Fresh Fiction and the Denton Record-Chronicle and I talk about everything we love about horror movies, tv shows, and horror themed music.